How do you figure out your skin type? This is a question we get asked a lot. It’s also a question that almost every dermatologist gets asked. We don’t have the definitive answer, so we decided to reach out to a couple of the most trusted derms in the business and get their detailed answers. Never be confused about your skin type again! As it turns out, there’s a variety of ways to figure out your skin type. 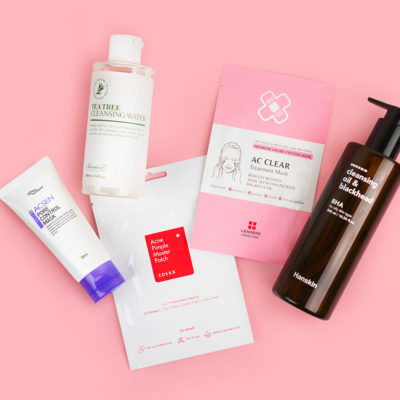 For example, Annie Chiu, a dermatologist in Hermosa Beach, likes to have her patients wash their face in the morning but not use any skin care products for a day and then observe and touch their skin midday. 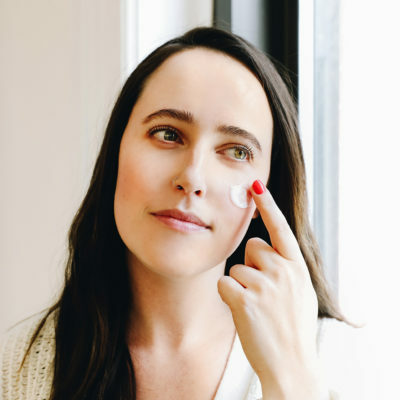 She also tests how their skin reacts to an oil blotting paper in the morning after not using any skin care products at night. Jeremy Fenton, a dermatologist in New York City, diagnoses his patients based on how their skin reacts when they wash it. These are all valid and great ways to figure out your skin type. 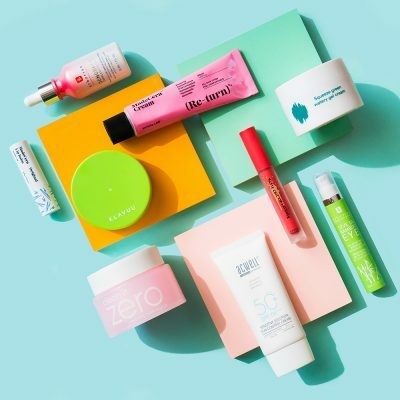 Here, we’ll list out the five skin types—normal, oily, dry, combination, and sensitive—and detail the results both of these dermatologists see with their particular tests. 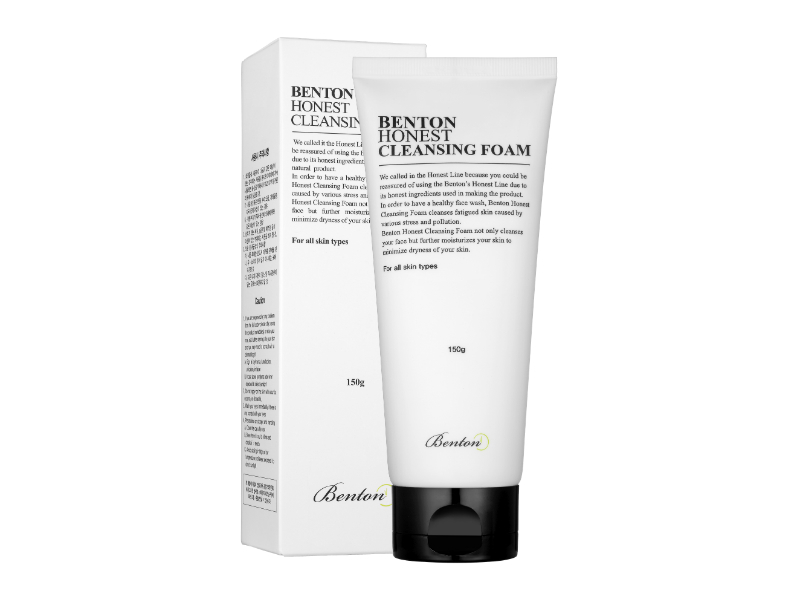 If you have normal skin, we suggest using the Benton Honest Cleansing Foam to wash your face. 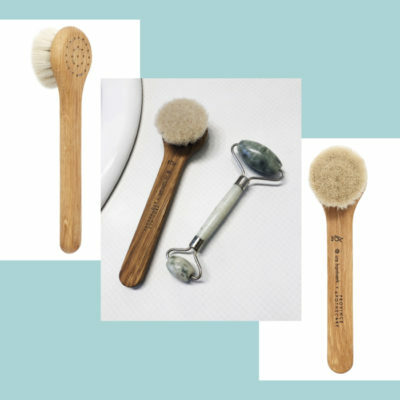 It’s for all skin types and it helps fight against pollution damage. 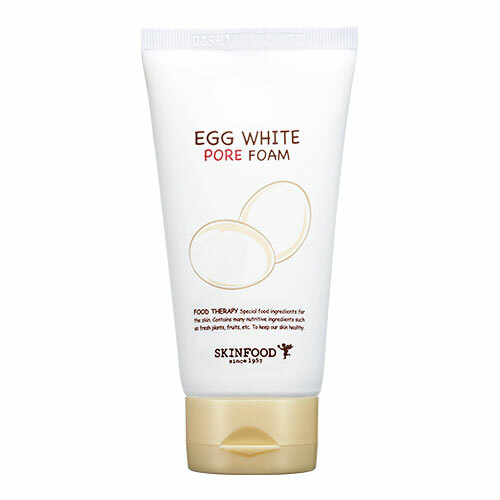 If you have oily skin, we suggest using the Skinfood Egg White Pore Foam to wash your face. It’s a deep cleanser that helps remove excess oil. 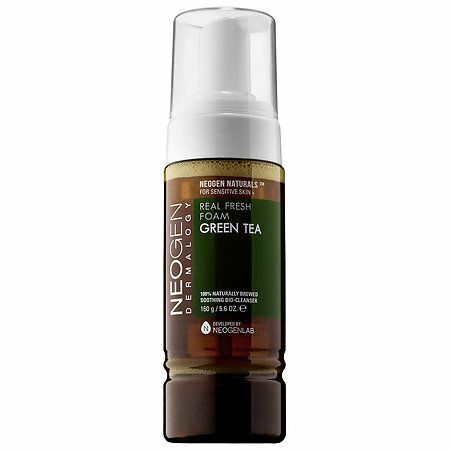 If you have dry skin, we suggest using the Neogen Real Fresh Green Tea Cleansing Stick to wash your face. It’s formulated with 13 natural oils to bring your skin back to normal moisture levels. If you have combination skin, we suggest washing your face with the Neogen Green Tea Real Fresh Cleansing Stick. It’s gentle enough for your dry areas, but powerful enough to throughly clean the areas with excess oil. If you have sensitive skin, we suggest washing your face with the Cosrx Low pH Good Morning Cleanser. 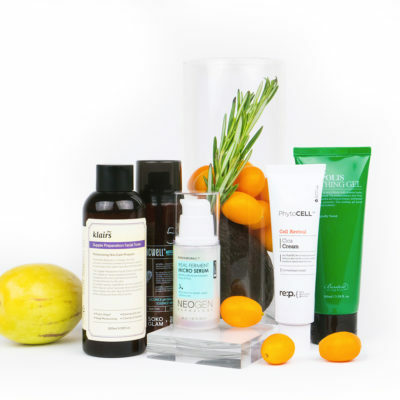 With a low pH of 5, this cleanser is super gentle and won’t irritate highly-reactive skin. + How do you figure out your skin type? Let us know below! 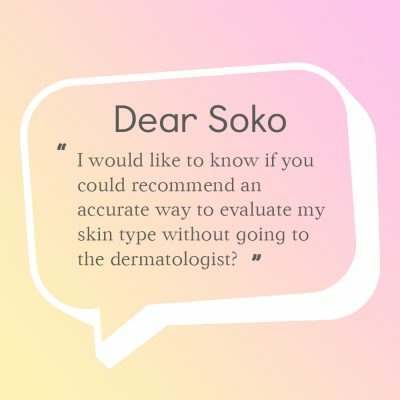 Dear Soko: Should I Choose Products by Skin Type or Skin Concern?